One of the most compelling characteristics of the human race is that every person is totally and utterly unique. Even identical twins have separate personalities, thoughts, talents, and tastes. And while we’re all unique on a micro level, there are still certain macro traits that seem to permeate through to the surface and lead to a herd mentality. When you study modern consumers, you’ll notice that, despite individual differences, the average customer is overwhelmingly tech savvy – especially millennials. From a business perspective, this means companies would be smart to run their marketing efforts through a “high-tech” filter. It’s no longer effective to publish general content and push it out to your audience. To cut through the noise and give your customers what they want, you have to learn to segment your audience and deliver personalized content that fits their needs. There’s a reason companies continue to give out promotional items to customers – they work! Promo items, regardless of how cheap they are, serve the practical purpose of bringing your brand to mind at key moments in your customers’ lives. Regardless of whether or not your company operates in a high-tech industry, you can engage tech-savvy customers by giving out promotional tech items. Underabuck.com has some cost-effective options – including things like phone cases, RFID protectors, webcam covers, headphones, and chargers. There’s a lot of innovation in terms of marketing technology and you need to find ways to integrate these gadgets and solutions. One example is virtual reality, which has improved a lot over the last 12 months and is now much more user-friendly and cost-effective than ever before. Brands like Marriott Hotels, Samsung, Volvo, and McDonald’s have already tried virtual reality with positive results. The interesting thing about tech-savvy consumers is that they don’t just focus on one technology. They tend to bounce back and forth between a variety of devices and platforms. In order to reach these individuals, you have to implement a multi-channel strategy that delivers a consistent message across a myriad of outlets. This article has some good advice on how to make this happen. Tech-savvy consumers are more likely to understand the cyber threats they face in an ultra-connected marketplace. As a result, they have higher expectations when it comes to how brands use and protect their data. In order to ensure your marketing strategy is effective, build security mechanisms into the plan and make customers feel safe. You may think that these strategies and techniques are optional, but it would be a grave mistake to believe you don’t have to play by the new set of rules. 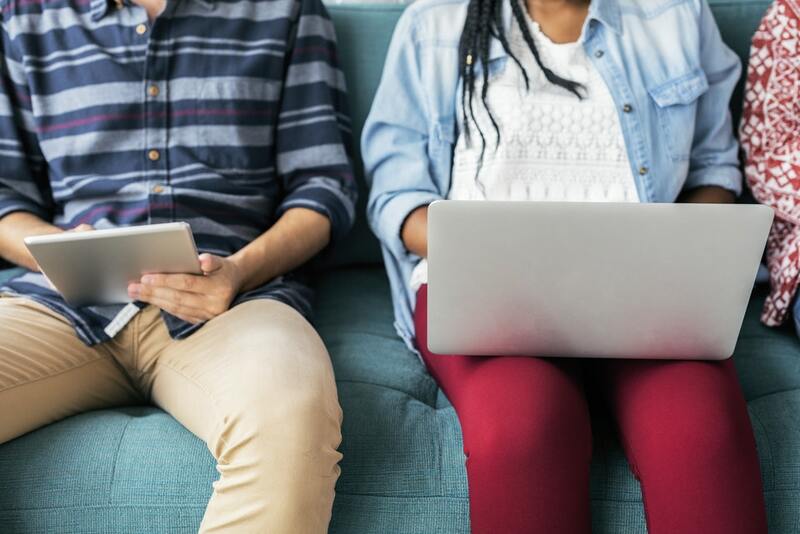 Today’s marketplace is more tech-savvy than ever – mainly because millennials are rapidly replacing the older demographic of consumers – and your business must find ways to foster meaningful engagement. Thankfully, you can learn a lot by studying what other successful businesses are already doing.